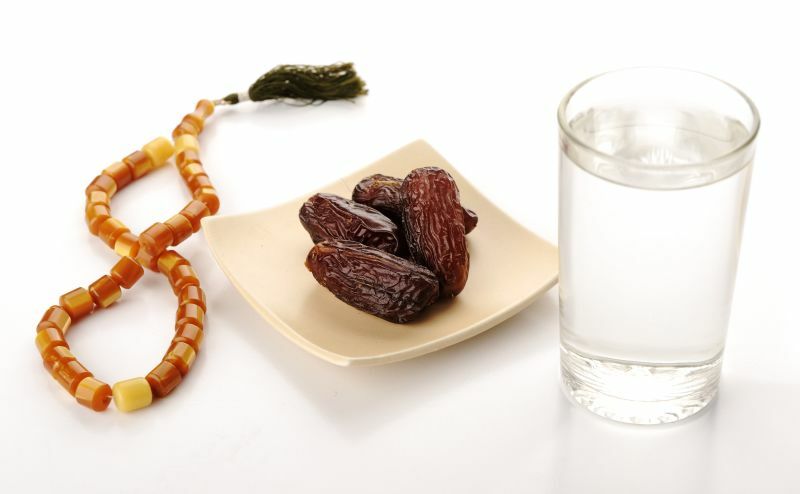 Residents fasting during the month of Ramadan are advised to drink plenty of fluids and follow a balanced diet between fasts. During the summer, the gap between meals can be up to 18 hours and it’s important that food choices support your energy requirements throughout the day. Keep it simple and similar to a normal everyday diet, including a balance of fruit and vegetables and plenty of fluids. Eating too much at the breaking fast meal (Iftar) can also cause symptoms of indigestion and heartburn and it is also important not to skip the pre-dawn meal (Sehri) as the length of the fast is extremely long. The Sehri meal should include starchy foods that are slow digesting such as wholegrain bread, lentils, pasta, milk, chapattis, boiled rice and potatoes. It is also wise to avoid tea and coffee as the caffeine can cause greater water loss and greater risk of dehydration. People with long term medical conditions and pregnant women should seek professional medical advice before starting to fast.